Each family is unique and their experience at this time is special, especially in those first few weeks! You might be exhausted and a little dazed, but… this is a precious time. 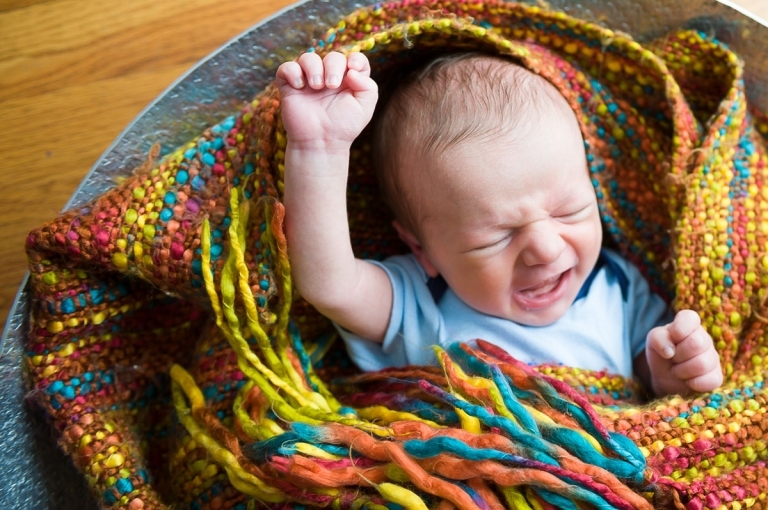 Your baby changes quickly so a newborn photo shoot is money well spent. I realize how hard it is know how you will feel at this point, but I also know it a newborn shoot is worth it. I started my photography business in 2008 photographing newborns at Rose Medical Hospital. With such terrible lighting, against such unflattering backgrounds, I learned so much about finding interesting light, true photojournalism and celebrating whatever conditions are present on shoot day. I also learned I prefer to do these sessions when you are back at home, settling in as a family. My goal is to give you a variety of shots that reflect your experience as parents at this time. This should be a mix of baby portraits combined with lifestyle/candid shots, nursery details and those cute little newborn features. Chubby cheeks, little feet and hands, hairlines, back wrinkles, the surprise reflex… whatever your newbie shows us. As the session moves along, I will also do “you plus baby” shots and family portraits. If you have other children (or animals) we will strategize in advance on how best to get those shots and keep everyone happy. I will not rush your session but I understand you are tired so I will keep things moving so you can get back to snuggling up with that little one in your cozies! + Online Professional Photography Products from the Rendition Studios Store. While your files will come edited, should you want more retouching, let me know and we can do it for $2/minute minute. 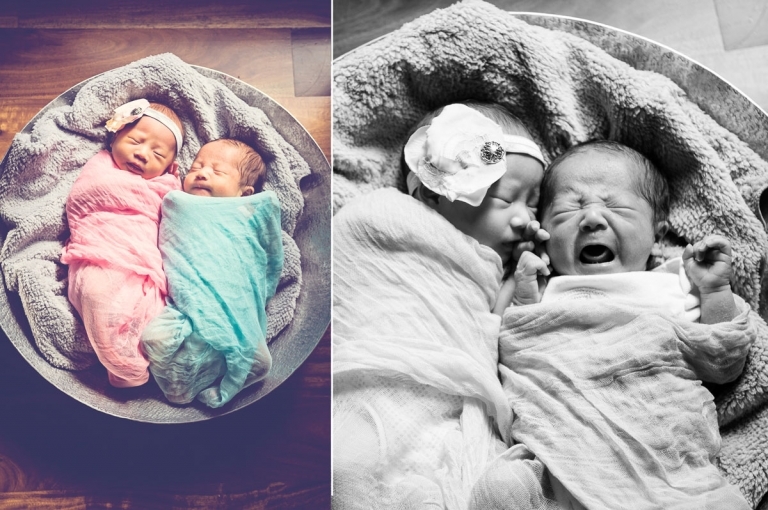 More Newborn Examples: You can look through the most recent posts here under the Newborn Category OR visit my Colorado Children’s Photography site to see the extended portfolio. More Maternity Examples: Same thing. Click the drop down for maternity OR visit Colorado Portrait Photography for the extended portfolio. Timing: Newborn photography sessions are best done the first 14 days after birth because babies are the most sleepy and can be easier to pose (if that matters to you). Should you want to wait, that is fine too! A”newborn session” can be done within the first 8 weeks. 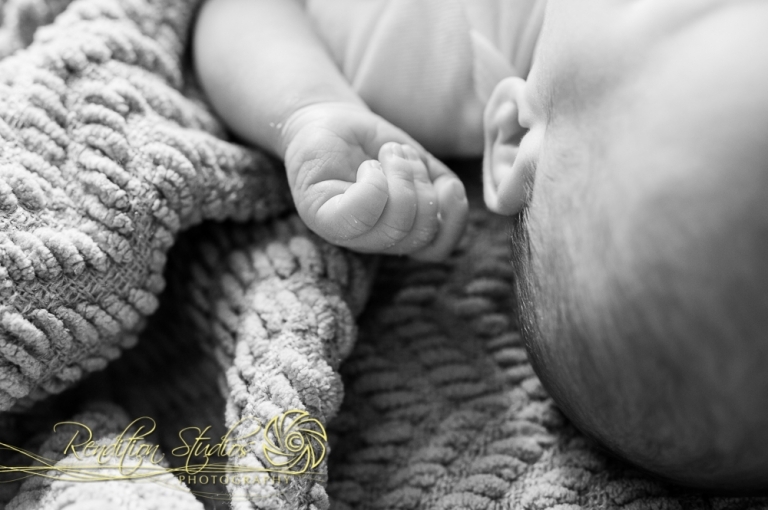 Where: Newborn sessions are typically done at your home. Please have the house picked up and clutter free (if you’re into that kind of thing). I will check out the natural lighting to see where your shoot will work best. Master bedroom, nursery, and living room spaces are often prime spots. My first photography job was photographing newborns at Rose Hospital in 2008, I can make almost any space work. Should you prefer to come to my home, we can also do that. What to wear: Click here to see examples of Family Outfits on the Pinterest Page. I suggest you keep it simple and let your baby be the pop in your photos. What do I bring: I am a lifestyle photographer so I will mostly use what you have, BUT… I will bring 2 baskets, a few blankets, wraps and swaddle options. I have a large posing pillow I can also bring, depending on need. I have a mix of baby accessories but prefer to leave it to you for these cute accents so (1) things fit and (2) so they have meaning and (3) are what you envision. For example; hats, headbands, outfits, diaper covers, tutus, ties, suspenders are great for the baby only shots. If you have a bunch, we will move through whatever we can until baby is done or we run out of time. If you have no baby accessories, not to worry… we don’t need them. These little ones are cute as can be, just as they are. Email if you would like a link to see what I have. If you are looking for a local place to buy cute baby stuff, consider Real Baby, Michaels or Target (most affordable). Should you be organized enough to do this a few months in advance, etsy is just about the best place to buy newborn baby photography props. Siblings, Animals and Parents: These family members are welcome and even encouraged to be in some photos with your new baby! Those tender relationship moments will be special as the newborn grows. Booking: To book online, click HERE. To “talk” and get things ironed out directly email Laurie Callahan OR call 720-560-1611. Sometimes I am able to squeeze these sessions in at the last minute. Most often we pick a holding date a few days after you are due, and should it need to move, we can do that. Payment: I accept check, cash, or paypal payments the day of your shoot. Four (4) custom photoshoot sessions and all of the images taken at each for $1400 (save $200). Start with a Maternity Session, Hospital shoot or Newborn Session at home. After that you have three more photo shoots to complete within a year of your first session. One year from your first session, the credit expires. 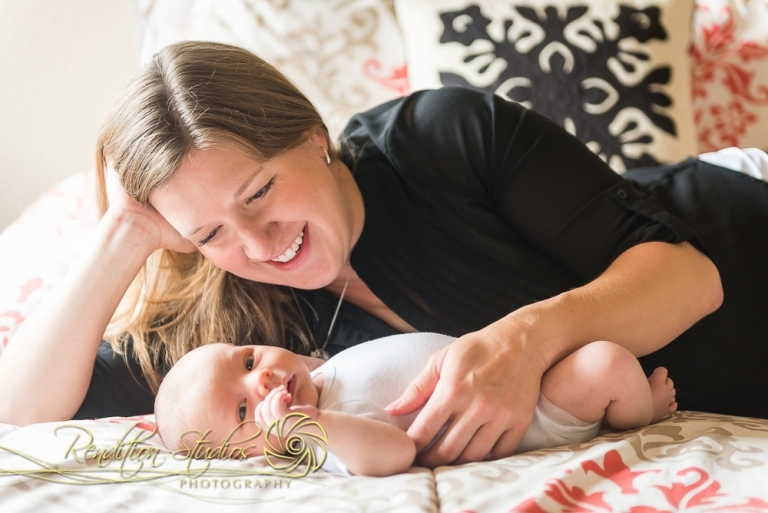 Schedule sessions on a 4 month cycle and we will capture many photo worthy milestones. You can decide to upgrade to the “Baby’s First Year” package after your first session or sign up in advance and booked out your year. Your fee includes up to 1 hours shoot time per session (2 hours at a newborn session), a disc with all edited image files, a direct download online image gallery + slideshow, and travel within 20 miles of Rendition Studios. All sessions are shot on-site, outdoors or at your home (travel fees apply). The newborn photoshoot (#1) can include up to 7 people, all sessions following are limited to your immediate family. $10/person additional, per shoot. Add a 5th session for $300 ($100 off) OR upgrade your final, 4th session to 1 hour of birthday party coverage for an additional $100. (session#1) Typically a newborn or maternity session. (session#2) At 3-4 months your baby is now smiling and showing more personality. They might be discovering their hands and challenging themselves in tummy time. They are getting bigger and those little ankles and wrists can take on new cuteness. Some babies are sticking out their tongue, laughing and making zerberts while tracking you around the room. Tummy time and diaper changes can be an adventure. (session#3) At 6-8 months your baby might grab their toes, roll over, rock and yoga during tummy time and some will even be sitting up and crawling. Some are teething and into toys and play time. 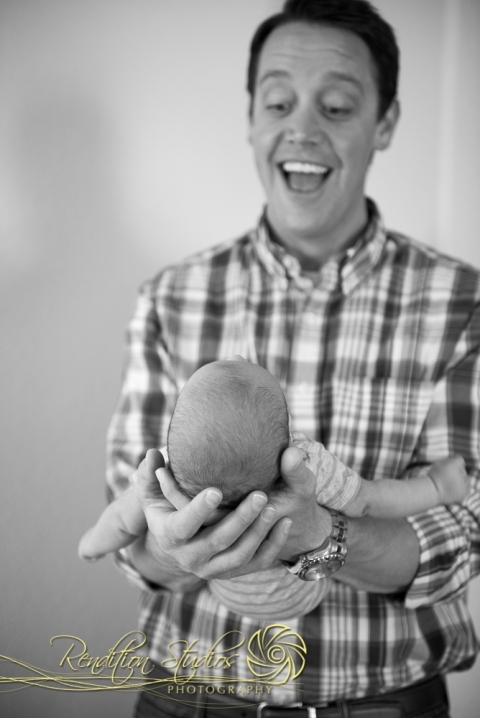 They are so expressive and can have a wide range of mood swings during our sessions. Things are happening fast so this is a great time for photos! (session#4) At 10-12 months the photo potential is endless. They are likely eating/trying solids, working with foreign things like sippy cups and utensils. Bath time can be a great photo opportunity if they enjoy the splashing and suds. If they are not walking, standing them up, even supported, can be fun. Some clients do a private cake smash session for the one year shoot, others do this as an add on. See paragraph one for rates and details. Booking? To book online, click HERE. To get things ironed out directly email Laurie Callahan OR call 720-560-1611. If there is NOT an opening showing in the online calendar, please call or email. Sometimes I am able to squeeze these sessions in.